Phillips Sutton have been retained by retail led development specialist Henry Davidson Developments to assist in the growth of their development pipeline. Henry Davidson Developments specialise in mixed use retail developments across the UK with a proven track record of delivering local neighbourhood shopping developments, stand alone convenience stores and larger food store developments. 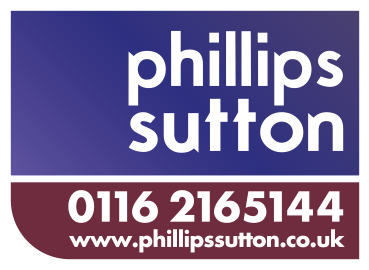 Phillips Sutton have been retained to advise on the entire development process, source land, occupiers and affect investment disposals. Let to VIP Vapes on behalf of Panther Securities.